Picture this: A thief steals millions of dollars by hacking into an investment fund, and the whole theft is undone with a simple software update. That is, in effect, what happened recently at Ethereum, an upstart digital currency platform second only to Bitcoin in dollar value. Picture this: A thief steals millions of dollars by hacking into an investment fund. What if you could just hit the undo button and get that money back? That was the dilemma that the creators of Ethereum, an upstart digital currency platform, recently faced. Founded in 2015 by a group of researchers led by Russian-Canadian Vitalik Buterin — then only 19 years old — its currency, ether, is the second-most valuable digital currency after bitcoin. But the currency suffered a blow recently after a hacker siphoned $64 million worth of ether from investors. 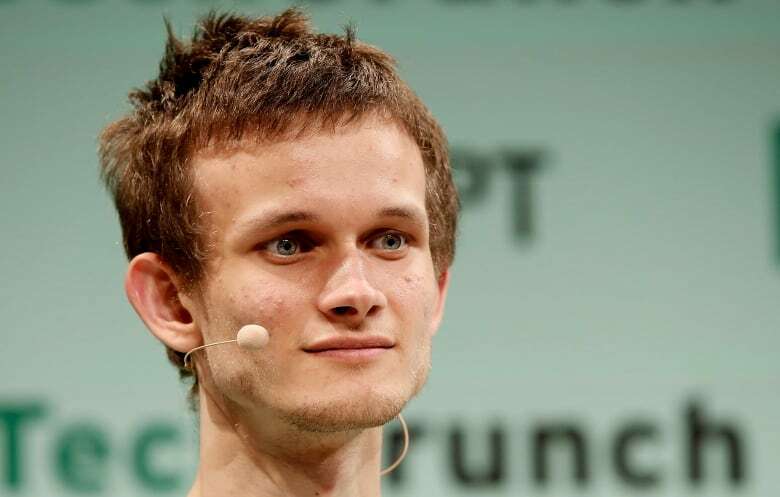 In the wake of the hack, Buterin decided to turn back the clock through a software update and reset the entire system to its previous state — i.e., before the hack. The reset created a so-called hard fork, which split Ethereum into two parallel systems. 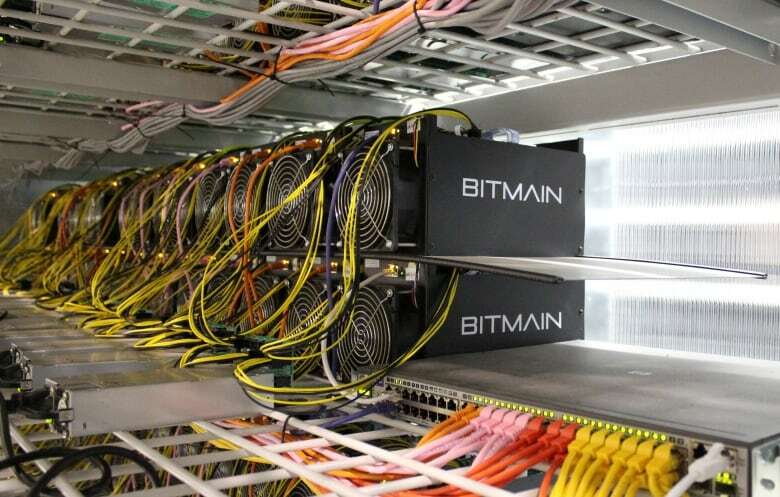 Buterin assumed most users would move to the reset platform, but the fork proved divisive and a small group of users continued using the old system, dubbing it Ethereum Classic and arguing Buterin had no right to reset the platform. That has confused cryptocurrency investors and cast a pall over the future of Ethereum. It also opened up a rift between the currency's creators, who were the ones to alter the code and render the stolen currency null and void, and dissenters who argued against any intervention — even in the face of an Ocean's Eleven-style heist. While bitcoin is the best-known cryptocurrency, there are, in fact, hundreds of digital, decentralized payment systems that issue and trade digital currencies online. Each operates on a blockchain, a digital ledger that keeps track of all transactions in transparent, peer-to-peer fashion. While bitcoin did away with paper currency and a central banking authority, more complex transactions, such as setting up regular coupon payments on a bond, might still require the assistance of a lawyer or other third party. Ethereum eliminates this need by incorporating code that allows transactions to occur through so-called smart contracts, which take automatic effect once mutually agreed-upon conditions have been met. "An auction might automatically transfer deeds of ownership to the highest bidder after a certain time has elapsed, or a father's contract might automatically send his son a set amount of money every year on his birthday," explains Business Insider's Rob Price. ​Like bitcoin, ether has grown in popularity beyond internet discussion boards and small tech start-ups. Technology and financial companies from Microsoft to Deloitte have taken an interest in it. "Something that was founded by a 19-year-old university dropout in Toronto, Canada, leveraging the resources of developers all over the world, turned into this $1-billion platform," said Alex Tapscott, tech writer and co-author of the book Blockchain Revolution: How the Technology Behind Bitcoin Is Changing Money, Business, and the World. ​But before long, the digital currency fell victim to an all-too-human problem: theft. In April, a group of Ethereum users launched what is known as a decentralized autonomous organizations, or DAO, essentially a digital venture capital firm powered by ether. DAO members were supposed to vote on future Ethereum-related projects. The DAO raised more than $160 million worth of ether from about 11,000 investors. Some have called it the biggest crowdfunding project ever. But on June 17, before anyone could do anything with the DAO, someone found a vulnerability in the DAO's code (much like finding a legal loophole in a sloppily written real-world contract), and siphoned 3.6 million ether from the fund. Ether's value tanked from a high of $27.60 to $18 immediately after the hack. It has since dropped further to $14. The total value stolen, depending on whether you calculate it before or after the hack, ranges from $64 million to $101 million. Ethereum's creators weren't directly responsible for the DAO, but since the amount stolen from it represented 15 per cent of all ether in circulation, they locked the stolen funds in a "child DAO" — a sort of digital escrow — preventing the thief from cashing out. Buterin and his team carried out the hard fork in the blockchain, rolling back the system to a day before the DAO was formed and returning the stolen ether to the original owners. The thief was essentially left with ether unrecognized by the larger community. "Anything to do with the DAO was reverted," Anthony Di Iorio, a co-founder of Ethereum and CEO of Decentral, a Toronto-based blockchain company and bitcoin dispensary, told CBC News. "The contract was changed so that people could get their funds out." The hard fork was completed on July 20, but to some users, the move was akin to censorship. Instead of using the post-fork currency, a small but vocal minority kept using the old one, which currently trades for about $2. 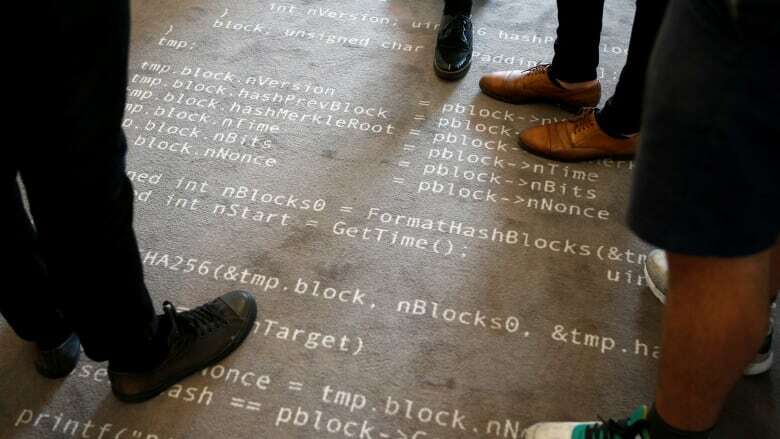 ​To these adherents, "code is law," Di Iorio said. They believe smart contracts should be immutable — even if the intent of changing the code was to restore millions of stolen ether to the rightful owners. Tapscott calls that aversion to intervention of any kind — even by the platform's own creators — "very naive." "They confuse governance with government, and governance of any kind with authoritarianism," he said. "There are lots of global resources out there that aren't owned or controlled by anyone that have complex governance structures — like the internet." Can Ethereum and Ethereum Classic coexist? Tapscott says the co-existence of two Ethereum chains "causes confusion as to which is the 'real' Ethereum, which is bad for investor and developer confidence." 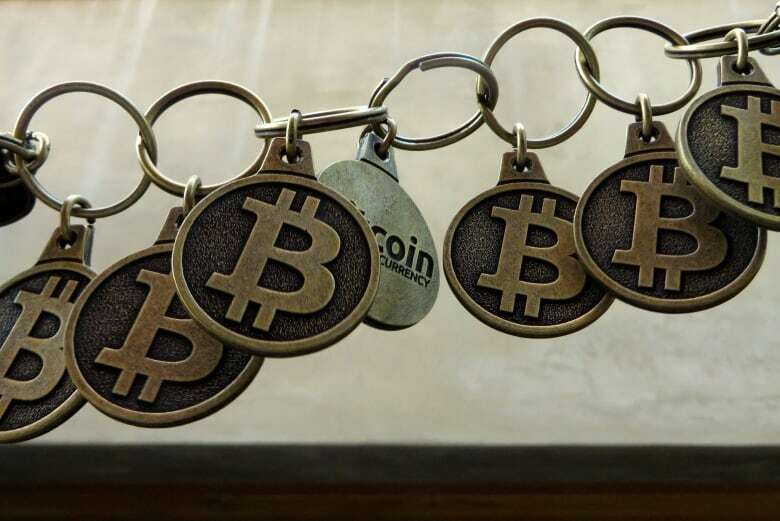 "'The more the merrier' is a fine philosophy for ideologues and traders, but for people who actually want to run or build smart contracts, two chains are a mess," investor Jacob Eliosoff told cryptocurrency news site Coindesk. In a separate op-ed, he argued that if this fragmentation continues, "the technology we love will never reach a wider public." Cryptocurrency users appear to agree, as Ethereum Classic's price plunged more than 23 per cent in the last week, according to Coindesk. The debate around the forking of the Ethereum platform resembles one that raged within the Bitcoin community a few months ago when some Bitcoin developers proposed increasing the size of the blockchain so that the system could process more transactions at a faster rate. Still, Tapscott remains bullish on the future of blockchain technology, regardless of the ultimate fate of ether, bitcoin or any single digital currency. "Ethereum is one tiny fraction of the entire blockchain universe, and the universe is barrelling ahead on all fronts," he said. Jonathan Ore is the Senior Writer for CBC Radio Digital in Toronto. 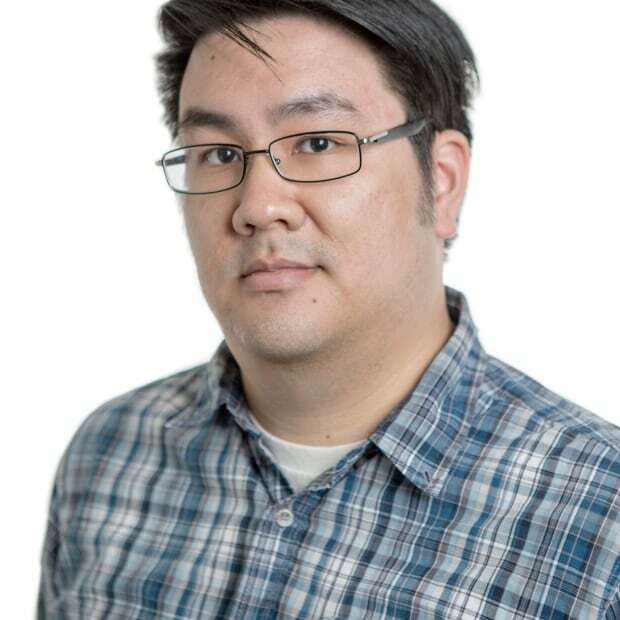 He's also covered arts & entertainment, entertainment and the video game industry for CBC News. You can find him on Twitter @Jon_Ore.